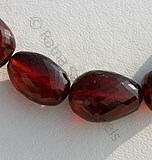 Spessartite is one of the rarest found garnet which is extracted in Spessarit district of Bavaria region in Germany and because of its emergence in this region it has been named as Spessartite. 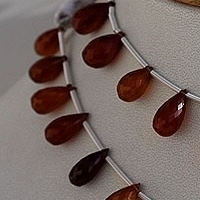 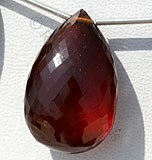 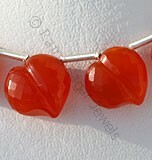 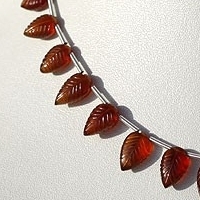 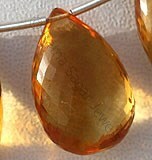 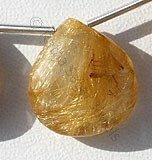 It is also referred as root beer garnet its color varies from orange to red orange, to dark gold. 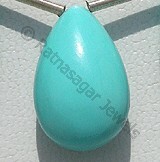 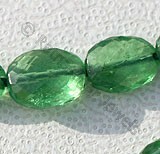 The stone is blessed with fleet of positive energies which vibrate at high speed strengthening the self confidence of the wearer and helping him in achieving his objectives successfully. 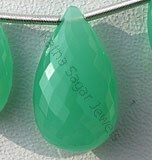 The stone is considered good for persons involved in profession of acting, dancing, writing and other jobs where more creativity is required. 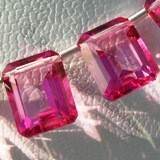 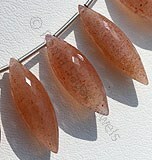 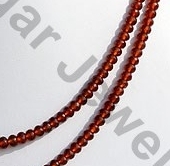 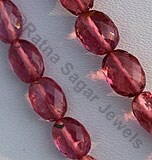 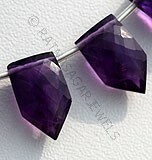 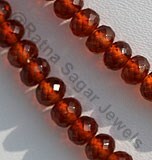 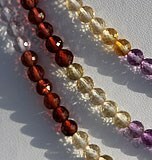 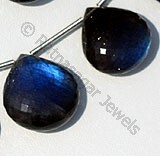 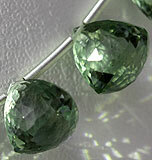 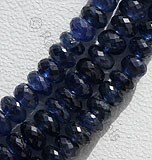 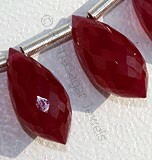 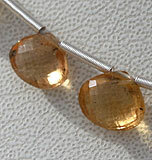 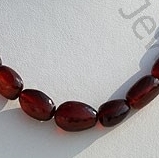 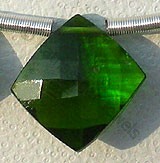 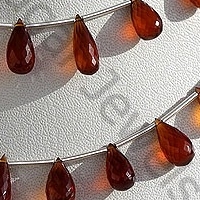 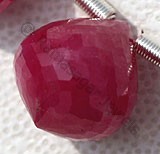 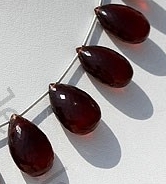 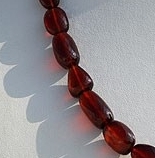 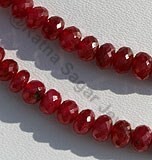 Spessartite Garnet Beads is considered as the best stone for enhancing reproductive abilities of both men and women. 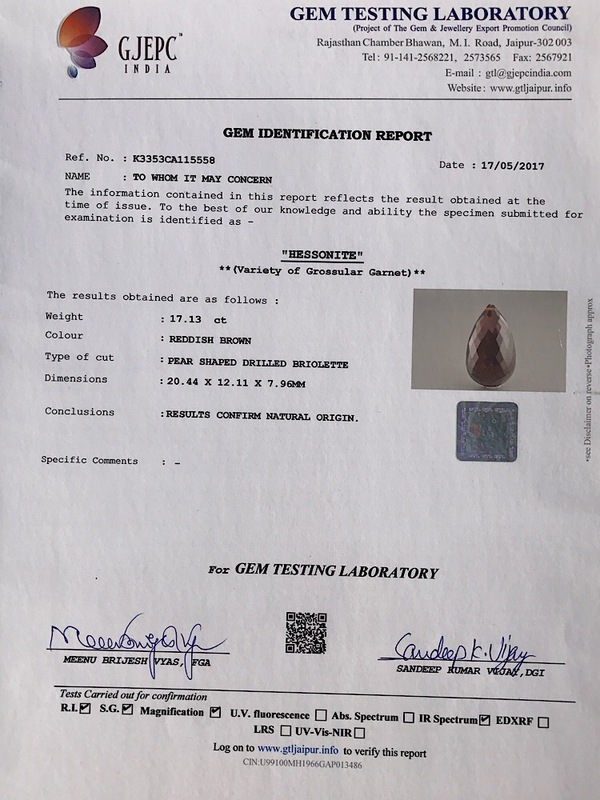 It is also considered good in curing the problems arising in kidneys, and is also helpful in improving the blood circulation throughout the body. 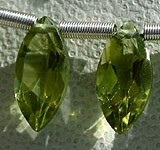 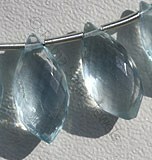 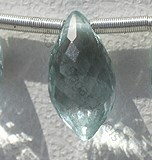 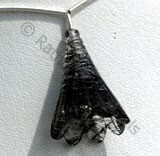 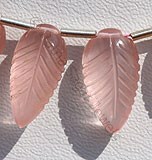 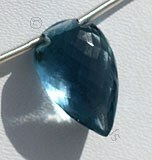 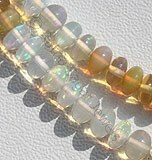 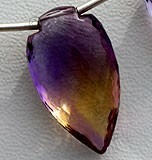 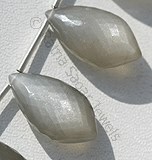 The stone can be given different types of shapes including Tear Drops Briolette, Carved Leaf, Faceted Nuggets, and Faceted Rondelle and Heart Briolette. 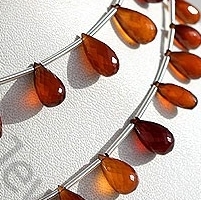 Spessartite Gemstone is a variety of manganese aluminium garnet species, possess property of semi-transparent with vitreous luster and are available in deep red-orange color with micro flower cut, Heart shape. 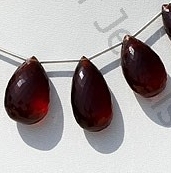 Spessartite Gemstone is a variety of manganese aluminium garnet species, possess property of semi-transparent with vitreous luster and are available in deep red-orange color with micro cut, Tear Drop shape. 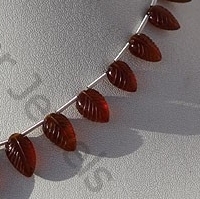 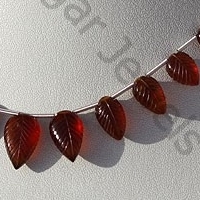 Spessartite Gemstone is a variety of manganese aluminium garnet species, possess property of semi-transparent with vitreous luster and are available in deep red-orange color with carving, Leaf shape. 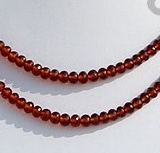 Spessartite Gemstone is a variety of manganese aluminium garnet species, possess property of semi-transparent with vitreous luster and are available in deep red-orange color with micro cut, Nugget shape. 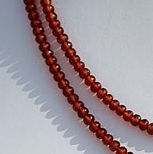 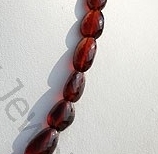 Spessartite Gemstone is a variety of manganese aluminium garnet species, possess property of semi-transparent with vitreous luster and are available in deep red-orange color with micro cut, Rondelle shape.